Dante grew up between vines and olive trees. His love for the land and Emidio´s (his father) experience led him to work hard and offer others the fruit of his labour. Then he had an idea to sell wine he produced directly on his doorstep. The spirit of sacrifice and initiative rewarded his commitment and that marked the path for the new generations. There comes a moment when the drive for innovation becomes as strong as the link to family traditions. 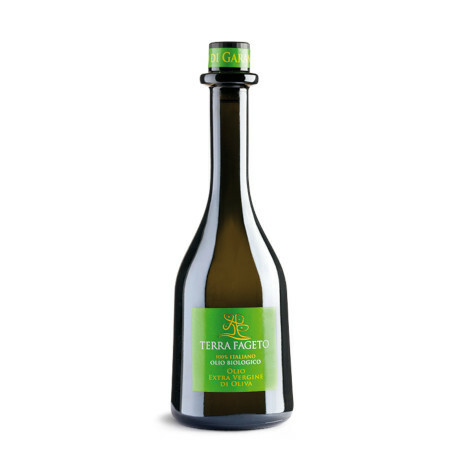 Dante´s son Claudio and his wife Maria decided to expand the company: they started bottling in series and use not only wooden barrels but also modern steel silos. 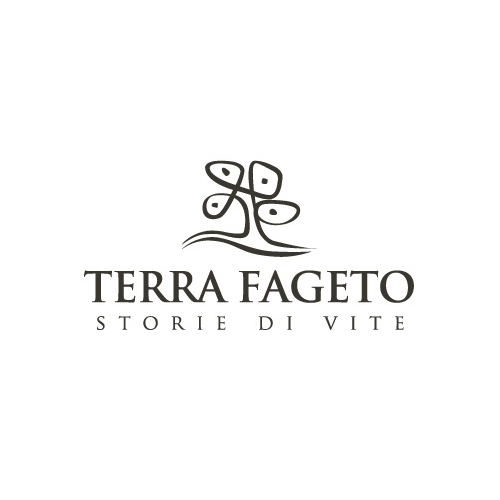 A new standard is ready for the production of the wine and oil of Terra Fageto. Still lives continue with their stories intertwined with one another.